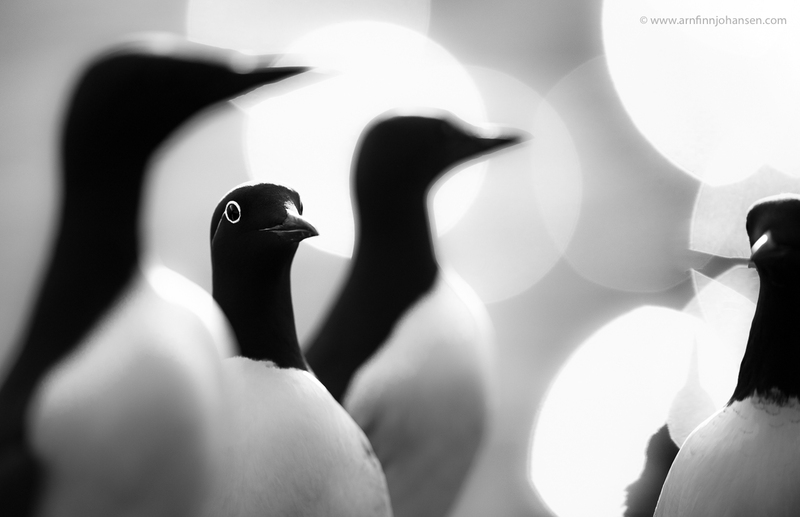 I am delighted to announce that my image of Common Guillemots, photographed on Hornøya in Finnmark, Norway in March 2016, has been awarded Honorable Mention at Black and White Spider Awards 2016. Photographers from 71 countries – in all 7,556 images – entered this year´s competition. I also had four nominee photographs in the contest. Honorable Mention in Black and White Spider Awards 2016.